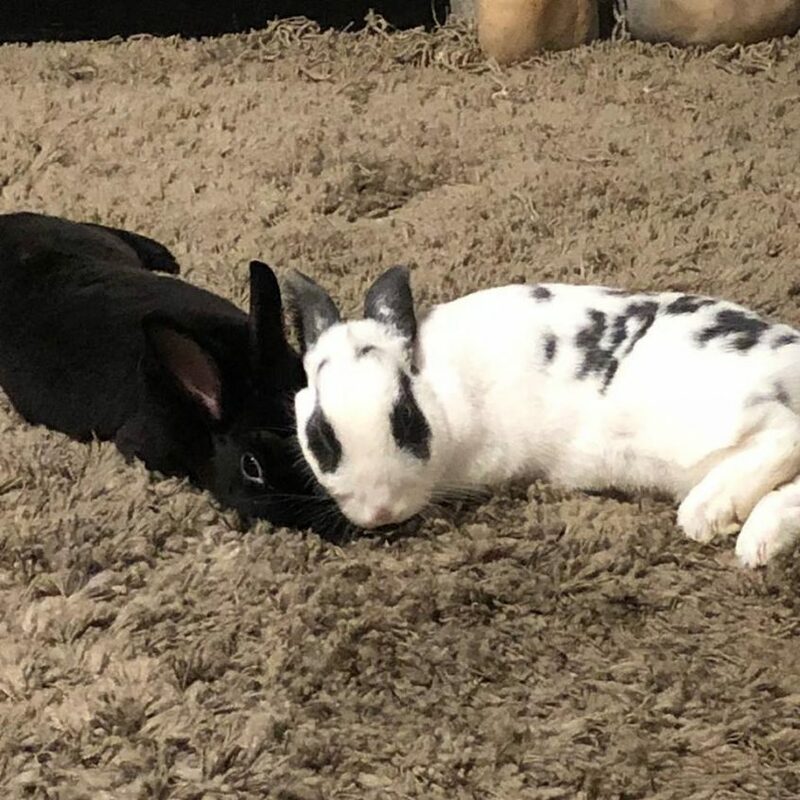 Our bunnies, Snitches (black) and Stitches (black and white) are darling and snuggly. Is there anything more cozy? I think not. 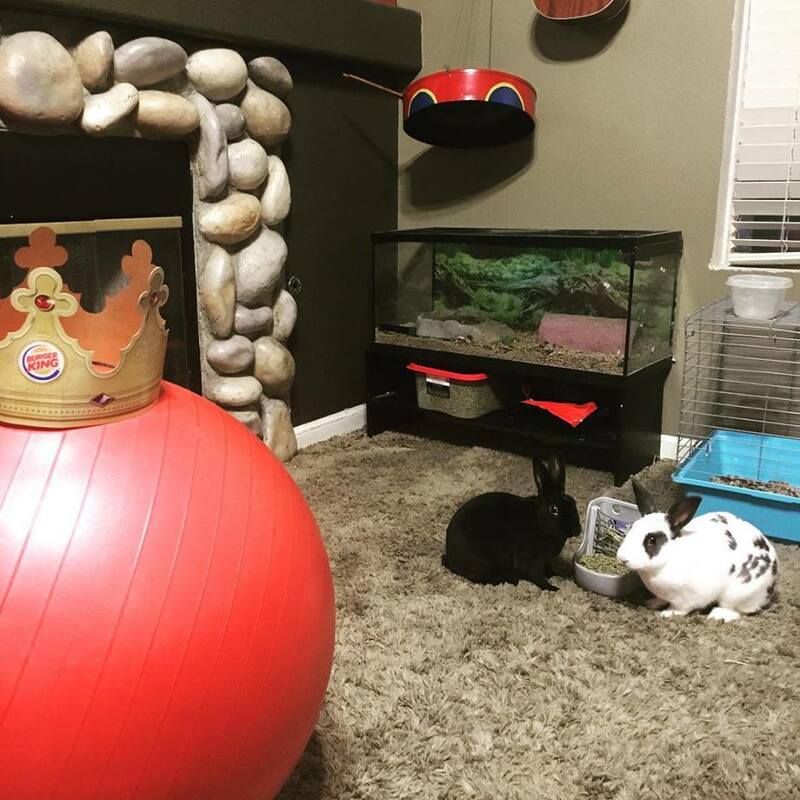 There’s a ball wearing a crown, two bunny rabbits, and a steel drum. This “life” gig ain’t so bad. 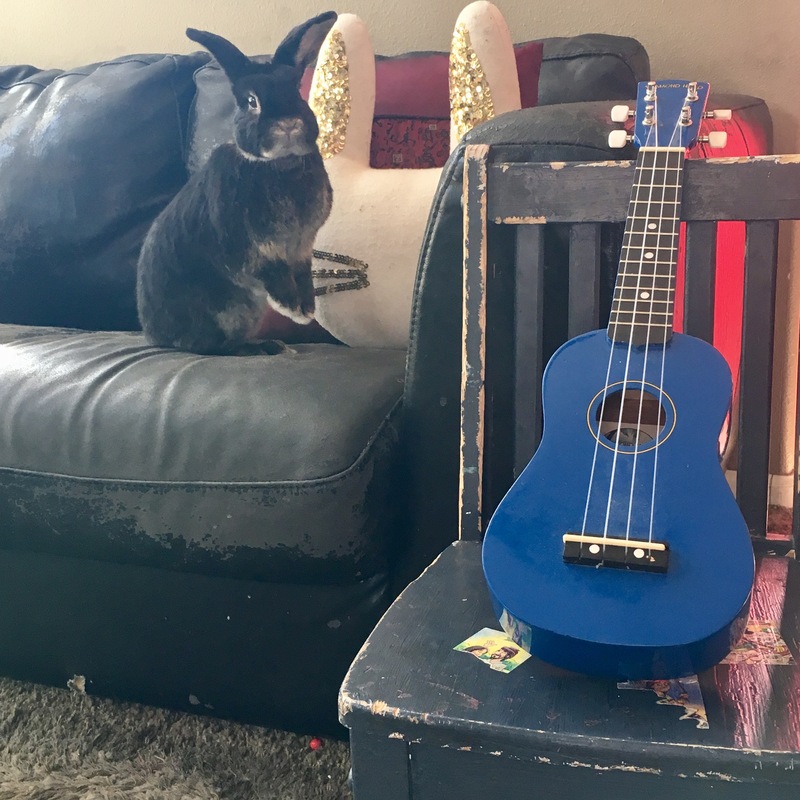 He is sweet and tiny, and we love him. Did I mention we love him? We love him. Even Thug Bunny, who hates everything and everyone, loves him. It’s the sweetest thing. Welcome to the family, little guy.